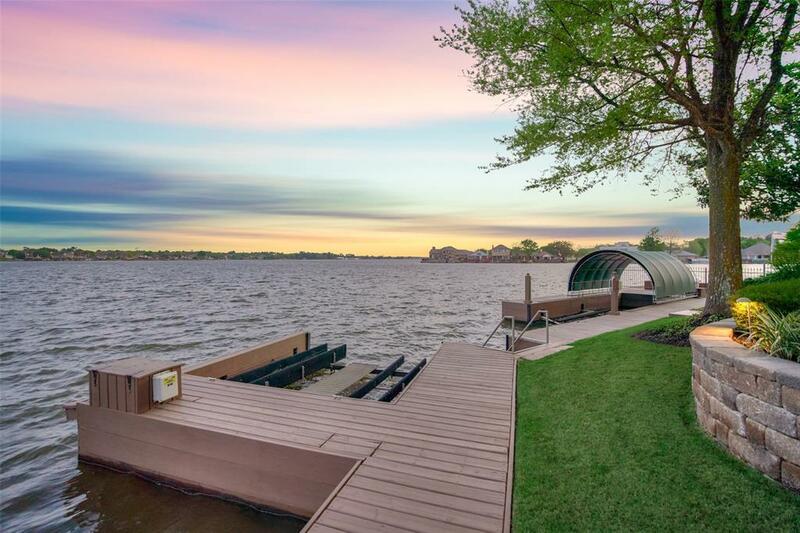 Rare, ONE-STORY WATERFRONT home with dynamite lake views! 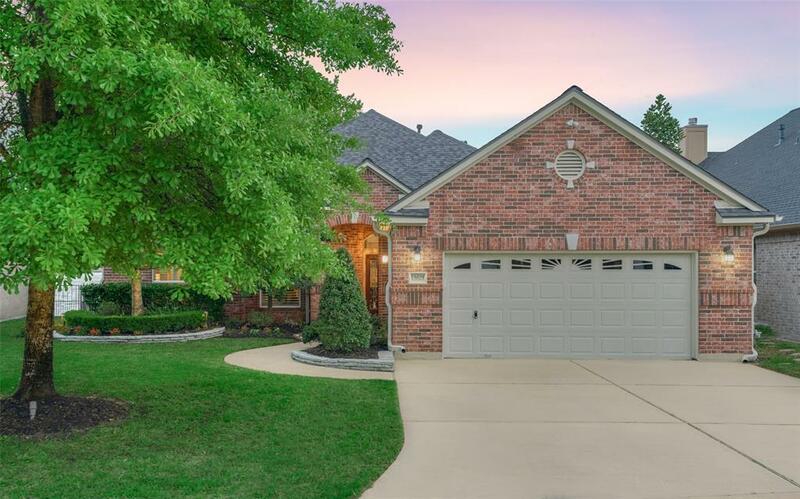 Situated in a prime location and boasting gorgeous views of Lake Conroe, this 3 bed/2.5 bath home is ready for its new owners! 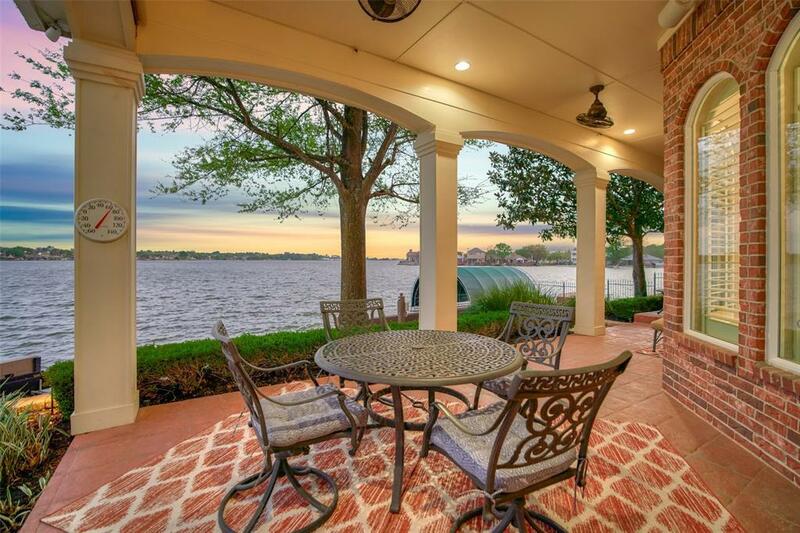 Generously sized rooms include a formal dining room and study with murphy bed while the kitchen/breakfast and family room provide panoramic views of beautiful Lake Conroe! The spacious master suite offers even more lovely views and includes a private walk out to the covered patio, perfect for al fresco dining, fishing from the dock or admiring watercolor sunsets! Boat and jet ski lifts are ready for your toys, too! 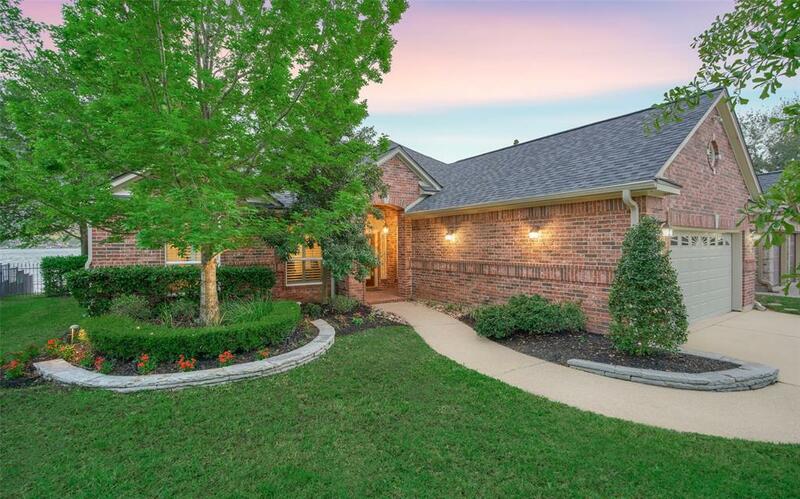 This one is not expected to last long, so schedule your tour today!